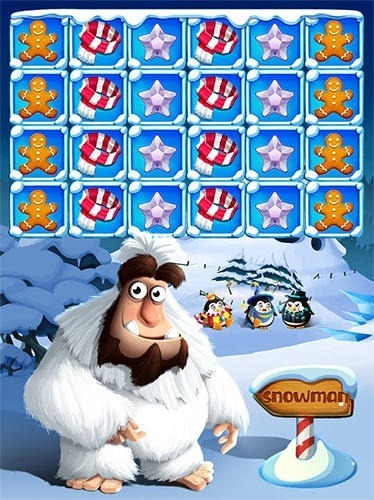 Download the Ice Quest Legend Android Game installation file. 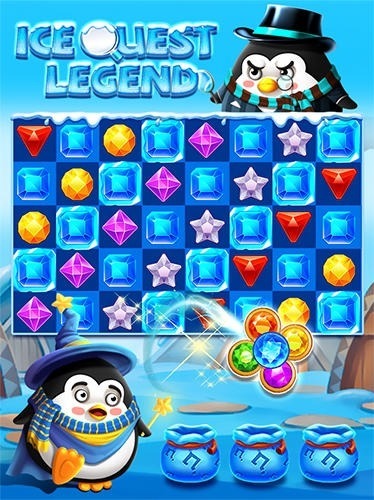 Then run the installation file of the Ice Quest Legend Android Game. 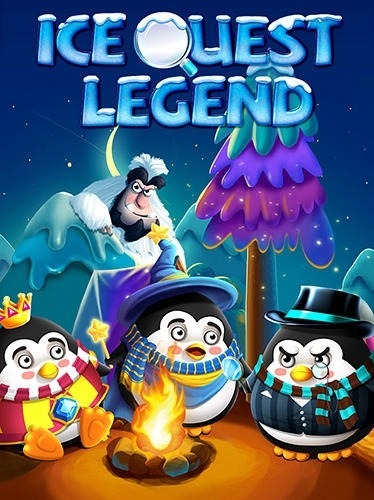 Unable to download Ice Quest Legend Android Game? Please click here to inform us about this broken link.